MCM will then market your site to its extensive carrier relationships. 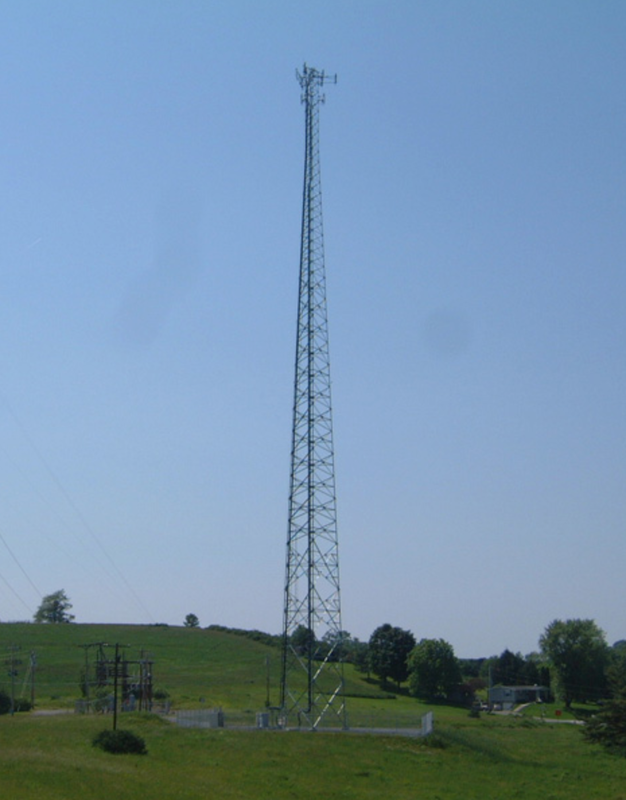 This includes preparing specifications, directions, site photos, radio frequency propagation maps and site descriptions. MCM coordinates the entire development process for the tower facility, from tower design and site preparation, through the local and state zoning approval process and tower construction.